Texas Workers’ Compensation Commissioner Cassie Brown turned in the keys to a secure warehouse that the Division of Workers’ Compensation (DWC) has used since 1992 to store injured employee claims. 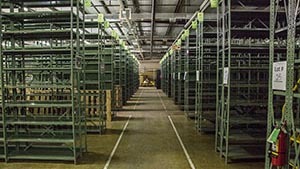 The 24,000-square-foot building that housed rows and rows of floor to ceiling racks, filled to the brim with claim files, now sits empty. 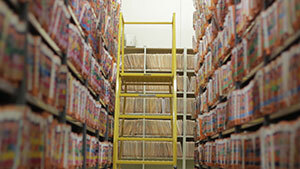 Two years ago, DWC began a massive project to digitize injured employee claims files going back 26 years. The project saves DWC $300,000 a year in storage costs, improves data security, and makes it faster and easier to fulfill records requests from the public. Until now, as many as two million claim files were only available on paper. 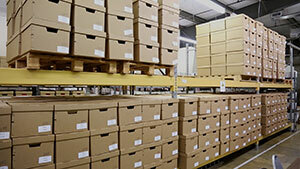 All of DWC’s individual claims files are now available digitally. To request a copy of a claim file, visit the TDI website.